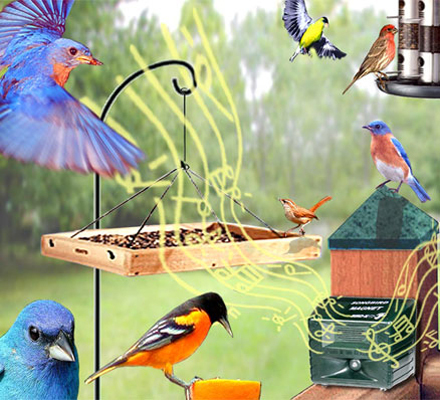 The Song Bird Magnet attracts song birds or purple martins by playing back recordings of their songs. 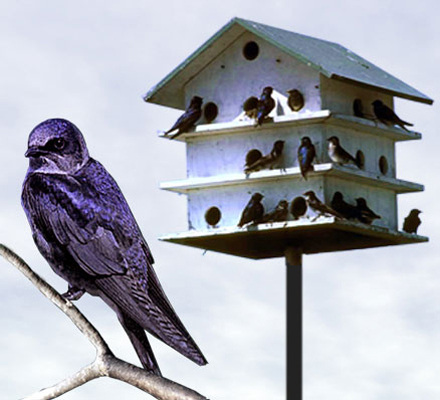 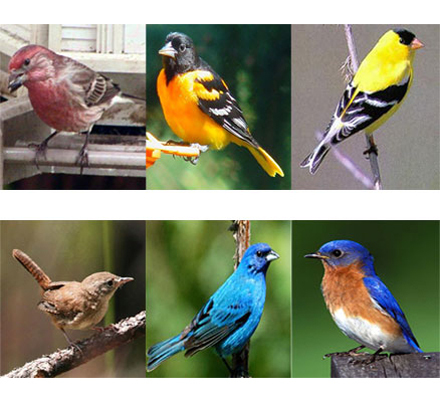 Simply set the unit to songbirds or to Purple Martin, and the Song Bird Magnet will attract the desired feathery friends. 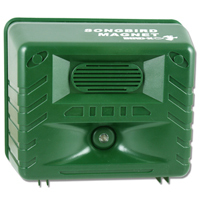 It also features a volume knob, so that the calls will always be played at a comfortable listening volume.